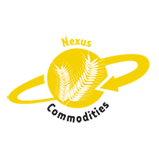 It's a division dedicated to the distribution of all types of food commodities, including: Wheat Flour, Corn Flour, Rice, Sugar, Grains, etc. 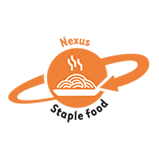 It's a division dedicated to the distribution of consumer based foods products. 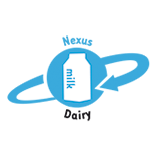 It's a division dedicated to the distribution of dairy products, specializing in serving the wide variety of products demanded by the world market. 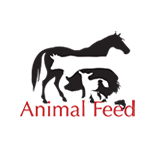 It's a division dedicated to the distribution of frozen beef from Argentina, Paraguay, Mexico, Uruguay and Brazil to the world market. 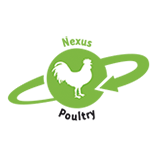 It's a division dedicated to the distribution of frozen chicken from Argentina, Paraguay, Mexico, Uruguay and Brazil to the world market. 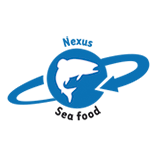 It's a division dedicated to the distribution of frozen fish from Argentina, Paraguay, Mexico, Uruguay and Brazil to the world market. 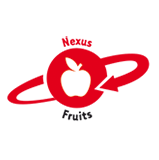 It's a division dedicated to the export of fresh fruits. 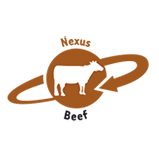 It operates with the highest quality standards in each of the products it exports, with certified traceability and reliability required by international markets.